Artículos con la etiqueta "Sherry Bryce"
Mel Tillis And Sherry Bryce Plays Living and Learning On Hee Haw 1972. 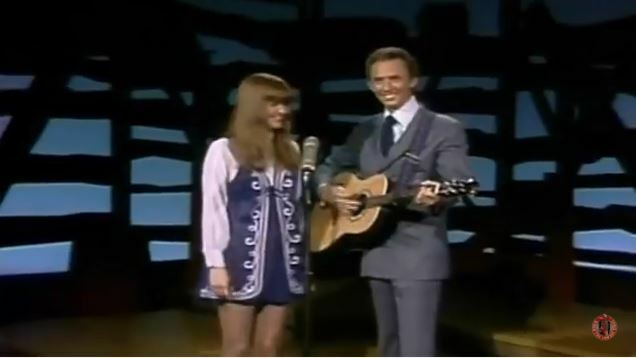 In 1971 the #89 song in the Country charts was "Living and Learning" by Mel Tillis and Sherry Bryce. His song is by Mel Tillis and appears on the album Living And Learning/Take My Hand (1971).